Pro-Billet Dual Sync EFI Distributors designed to work with Holley EFI, and other sequential EFI systems that support Hall Effect crank and cams sensor inputs. 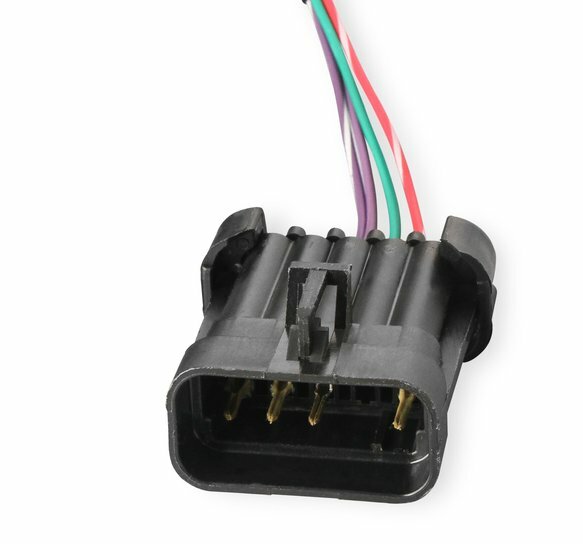 When used with Holley Sniper EFI, Ignition Adapter PN 558-493 is required. Introducing the all-new MSD Pro-Billet EFI Dual Sync Distributors! 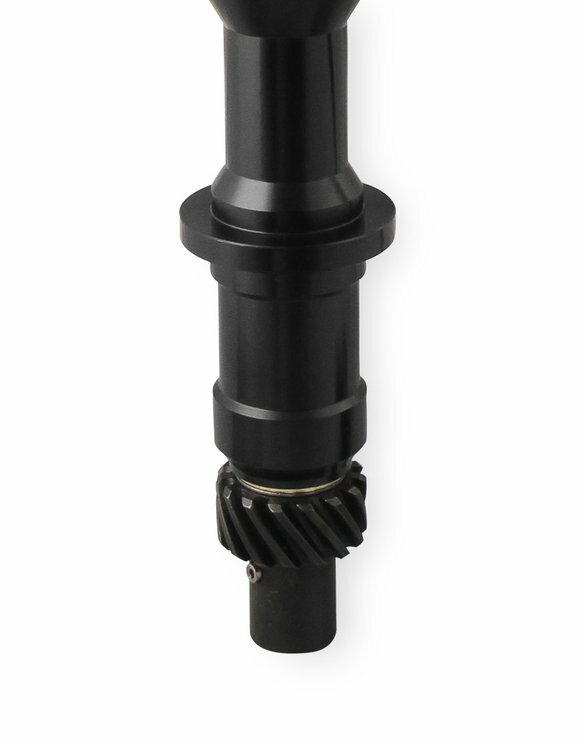 The new design features high-quality dual Hall Effect sensors, a QPQ coated precision billet shutter wheel and distributor shaft guided by a sealed ball bearing, a race proven distributor gear, performance cap and rotor, and all the quality our Pro-Billet distributor line is known for. 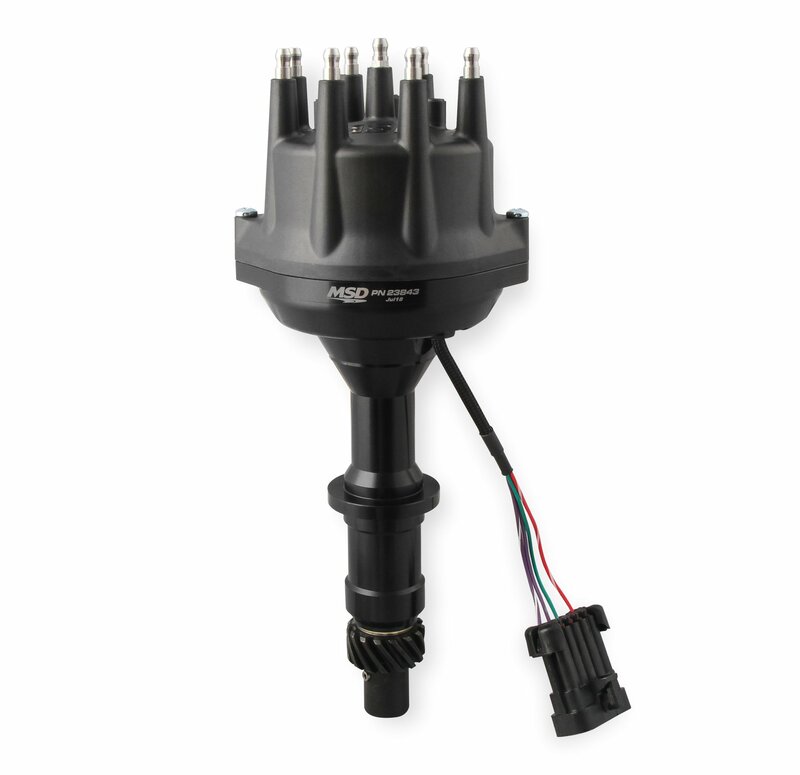 While these distributors are designed primarily for use with sequential fuel injection systems that support Hall Effect crank and cam sensor inputs, they can also trigger TBI fuel injection systems. The precision-machined shutter wheel design ensures accurate timing, even at high engine speeds. 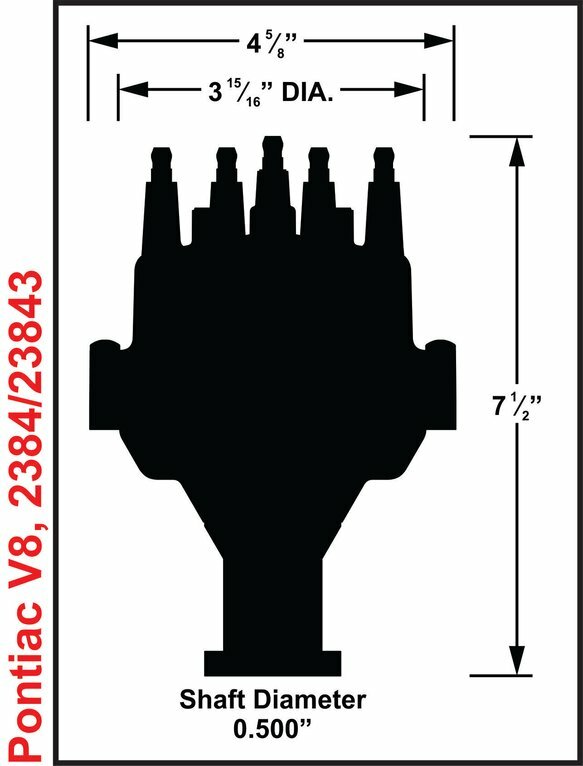 If you've converted to a coil per cylinder ignition system, we offer a great looking blank distributor cap to save space and eliminate the unused cap and rotor. MSD Pro-Billet EFI Dual Sync distributors are available for many popular engine applications and are perfect addition to your fuel-injected power plant. 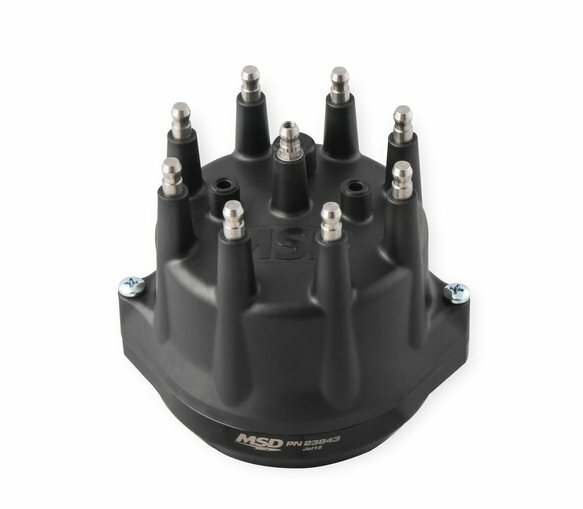 Kit contains Small Diameter MSD Cap, PN 8431 and Race Rotor, PN 8467. 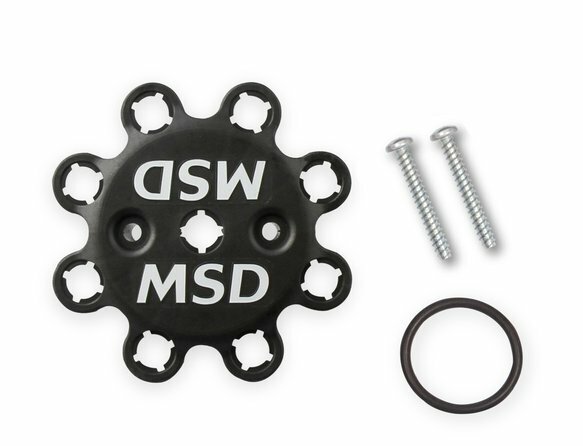 Kit contains Small Diameter MSD Cap, PN 84313 and Race Rotor, PN 8467.